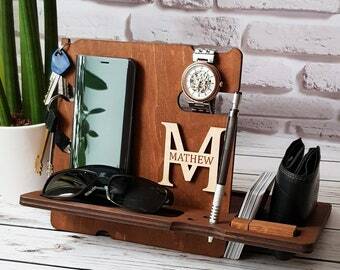 Eye-catching and trendy meets Aztec and Tribal! 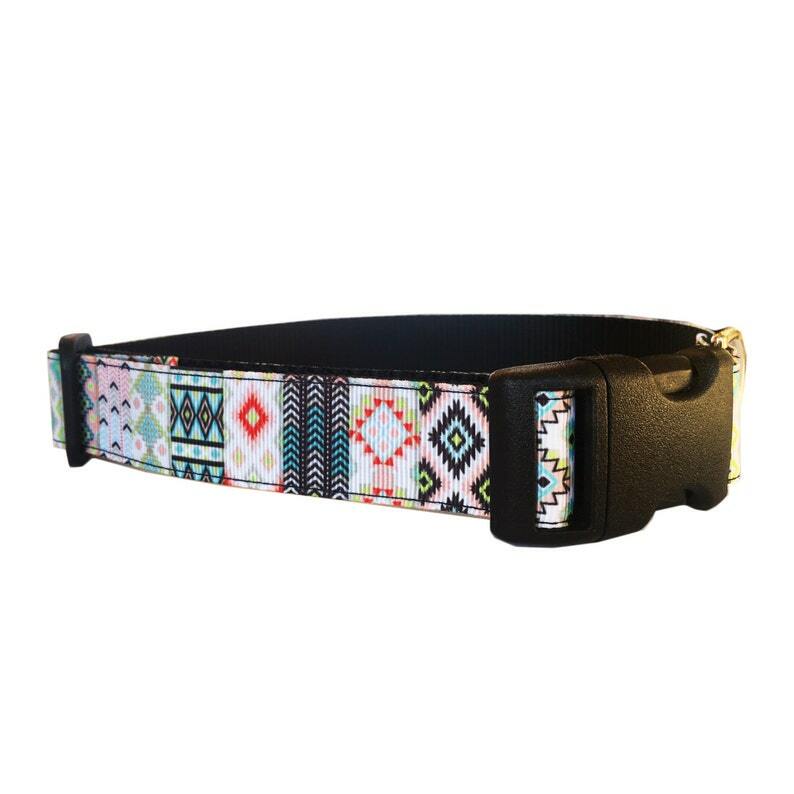 This dog collar is made with a 1" colorful grosgrain ribbon featuring an aztec design that is attached to 1 inch black heavy-duty nylon webbing using interfacing and high-quality thread (triple sewn on pull-points). The hardware is plastic (a contoured, quick-release buckle and slip-lock) and a nickle D-ring.